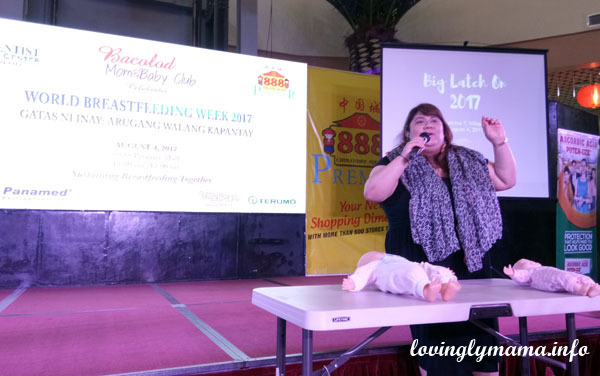 A total of 34 moms and young children and infants from Bacolod were able to successfully join the simultaneous Latch On for World Breastfeeding Week 2017. 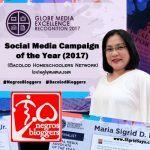 Bacolod City is one of the Philippine cities that has been actively campaigning to normalize breastfeeding, both to mothers of infants and young children and also to the society. 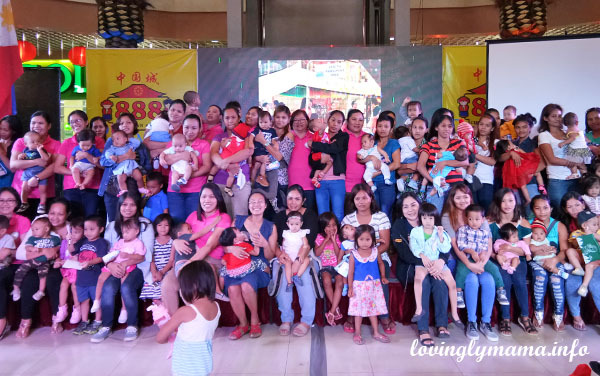 This year, the Bacolod Adventist Medical Center (BAMC) together with the Bacolod Mom and Baby Club (BMBC) teamed up for a special event to cap the celebration of the World Breastfeeding Week 2017 in Bacolod last August 4 at the 888 Chinatown Premier Mall. 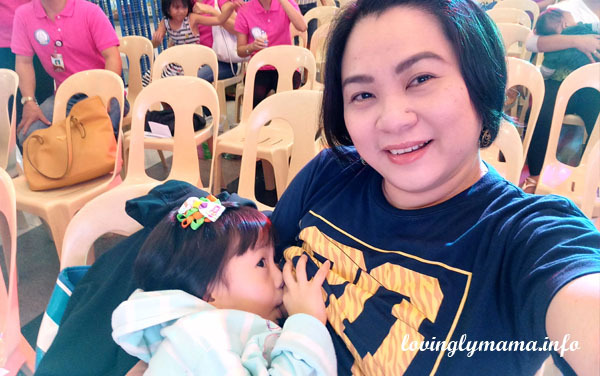 The event was marred by a strong typhoon, nevertheless, 34 mommies were able to attend with their young children and they were able to successfully participate in the simultaneous Latch On at 10:30am. Find BAMC on the map. After the Latch On, the mommies were able to listen to talks on breastfeeding by Dr. Katrina Trebol-Villapando as well as on proper nutrition for breastfeeding mommies by a BAMC representative. 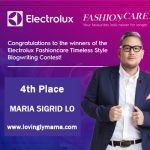 Mommy Alna Faye Damasco and I also gave our testimonies about our breastfeeding journey. With my two daughters, I was only able to successfully breastfeed my youngest. And I am so happy that I was able to do it until she was 3.5 years old. May daughter Shane and I during the simultaneous Latch On last Aug. 4 for World Breastfeeding Week. Feels good to be a part of such a big cause. We were also treated to healthy breads from BAMC as well as giveaways from the sponsors. With events like these, we breastfeeding advocates are looking forward to a future where breastfeeding becomes the norm. What a lovely sight it would be to see mommies in public places freely feeding their babies like it’s the most natural thing to do. 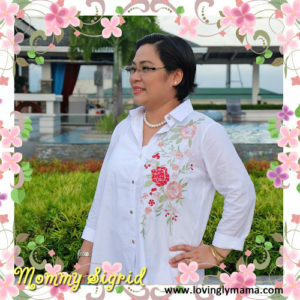 Dr. Katrina Trebol-Villapando is a Bacolod-based Lactation Specialist and Breastfeeding coach. 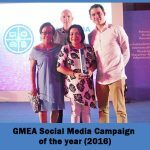 She has trained in lactation management at the Dr. Jose Fabella Memorial Hospital and has completed breastfeeding courses given by the Center for Lactation Care and the Academy of Breastfeeding Medicine (ABM). She is an Arugaan-trained breastafeeding peer counselor who has also trained in relactation and lactation massage. 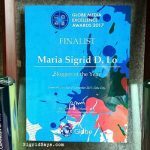 She is a member of the Academy of Breastfeeding Medicine, an international multi-specialty physician organization dedicated to the promotion, protection, and support of breastfeeding. 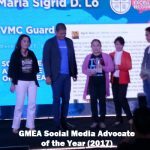 She is very passionate about this advocacy and is active in campaigns to normalize and promote breastfeeding in Bacolod City. Dr. Katrina Trebol-Villapando gives a lecture on how-tos for effective breastfeeding. Doc Kat currently provides lactation counseling and breastfeeding coaching to mothers who are experiencing breastfeeding difficulties. She also offers prenatal breastfeeding counseling, newborn care seminars, and infant massage classes for parents. She is working her way to becoming an International Board Certified Lactation Consultant.